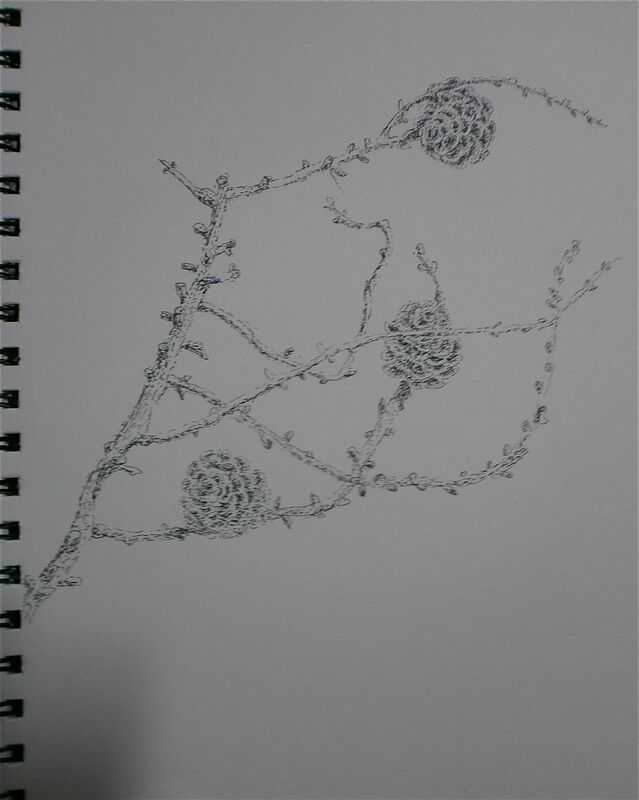 I completed the stipple and dot exercises after the line drawings but only just noticed that I did not reflect on these, so… In this exercise, I focused on bark, leaves, berries and larch cones. Last year, we had a warm sunny early autumn beside the Rhine and I collected these in the forest nearby. 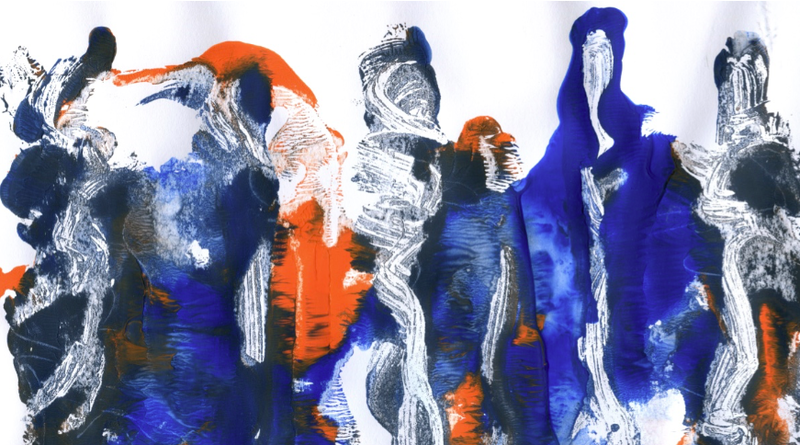 These drawings were completed in November 2011. 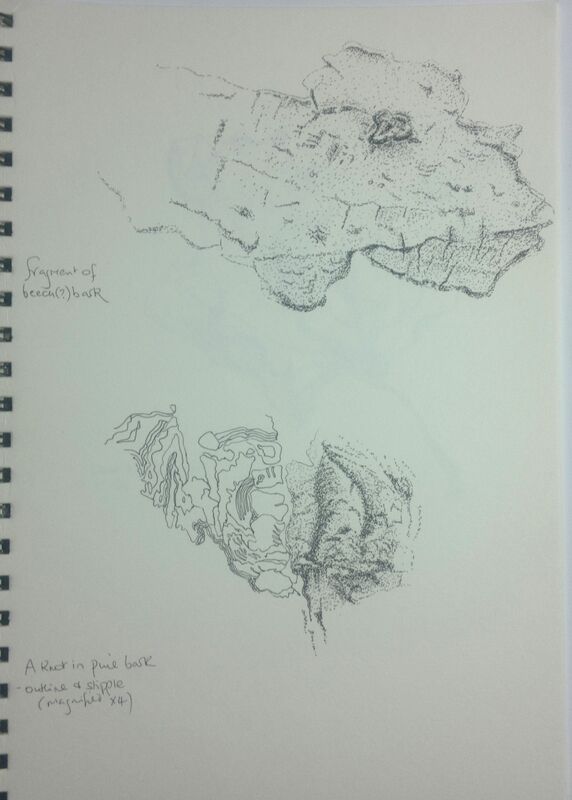 I enjoyed this exercise because it was meditative and the detailed image materialised gradually on the page, one dot at a time. It was relatively easy to build up tone and easier than hatching, perhaps, to show subtle graduations in tone, only patience is required! 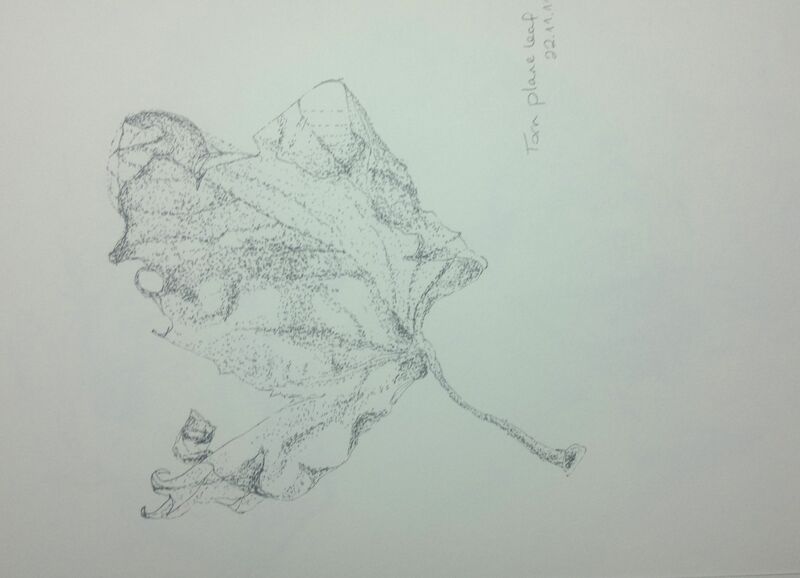 Stippling as a technique is particularly useful for depicting subtle variations in surfaces, as is have tried to show in the bark drawings, which I believe are of beech and silver birch bark. 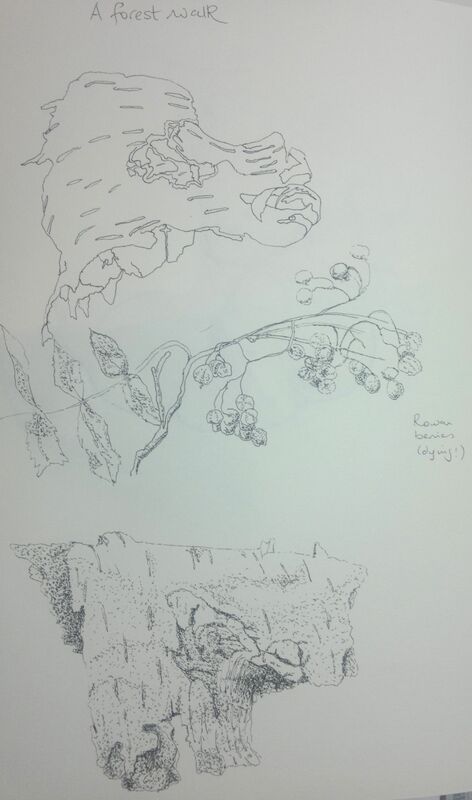 I did add some line work to the first attempt (the birch) but then tried to develop lines through stippling alone. I also contrasted line drawing with stipple and dot by combining the two in the same drawing, of pine bark. I wanted to focus on representing and contrasting the texture of these natural materials and I did not attempt to place them in a composition, beyond considering the best vantage point for drawing. I will definitely use this technique again because stippling can bring out the delicate details of a subject and line can sometimes be dispensed with.